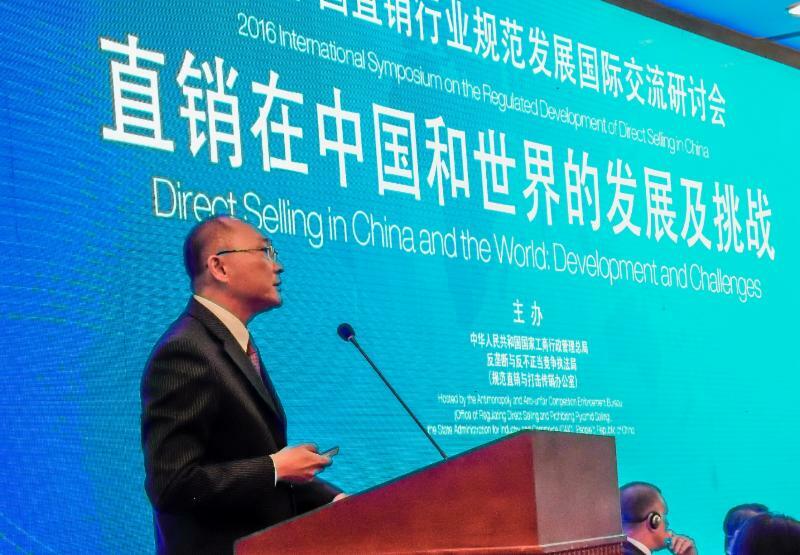 DSAM attended the ‘2016 International Symposium on the Regulated Development of Direct Selling in China’ upon the invitation of the State Administration for Industry & Commerce, People’s Republic of China (SAIC). 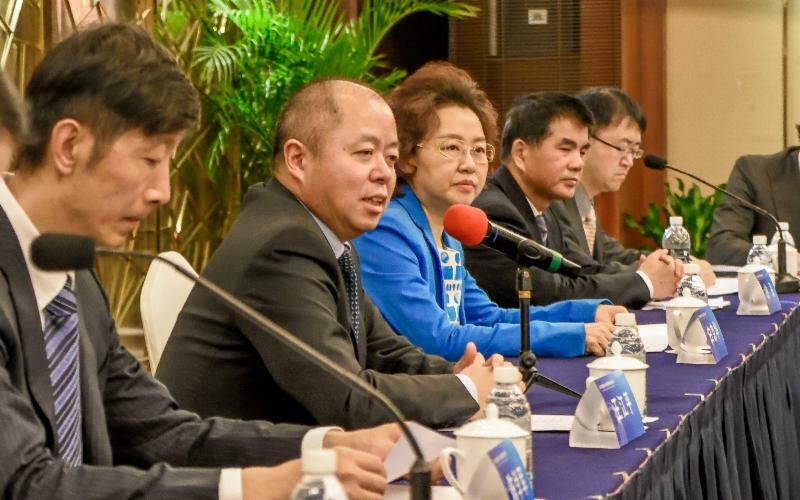 SAIC Vice-Minister Wang Jiangping officiated the event which was attended by industry leaders of local and international Direct Selling companies. 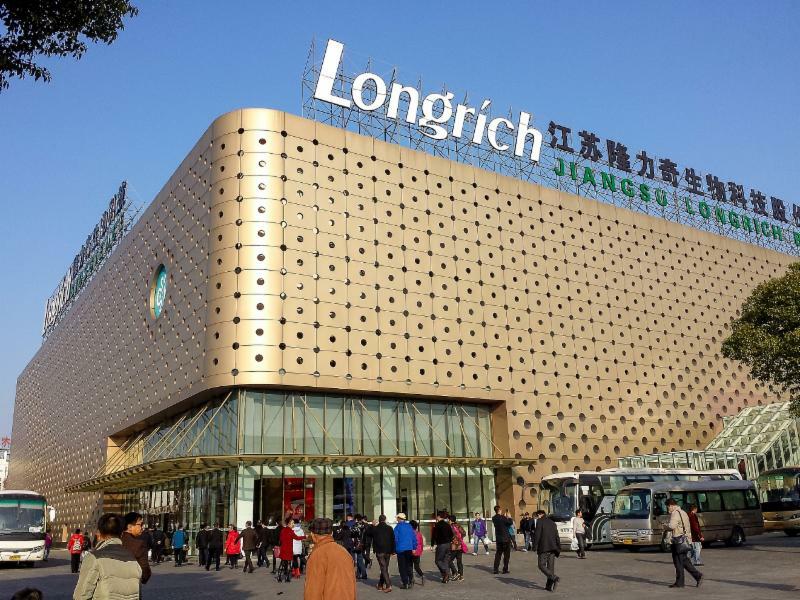 The key topics during the symposium include updating of regulations in China, moving the industry forward and the integration of e-commerce. 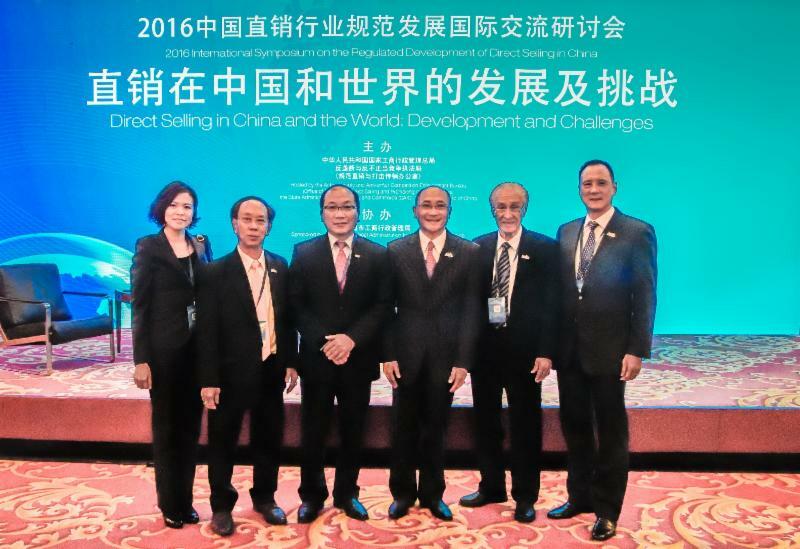 During the event, DSAM presented the status and laws of Direct Selling in Malaysia. 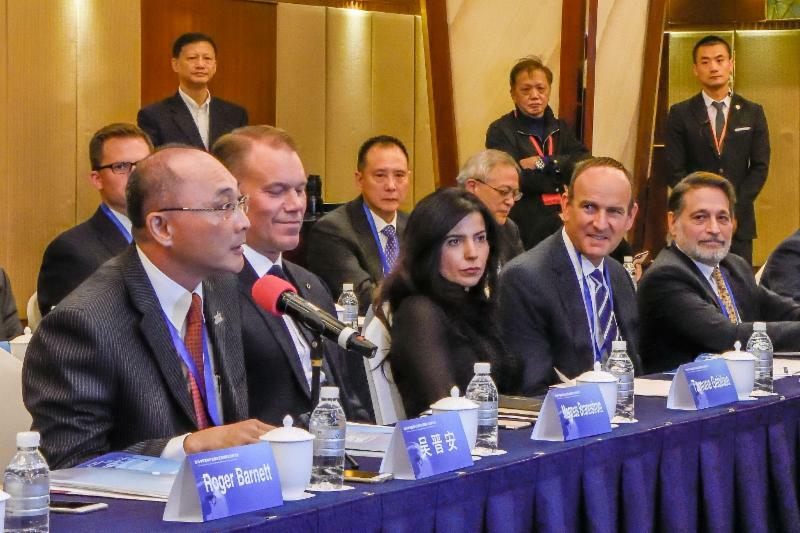 There were also presentations by the World Federation of Direct Selling Associations (WFDSA), the European Direct Selling Association (SELDIA), the Direct Selling Association of United States, major Chinese Direct Selling companies, government agencies and research institutes. 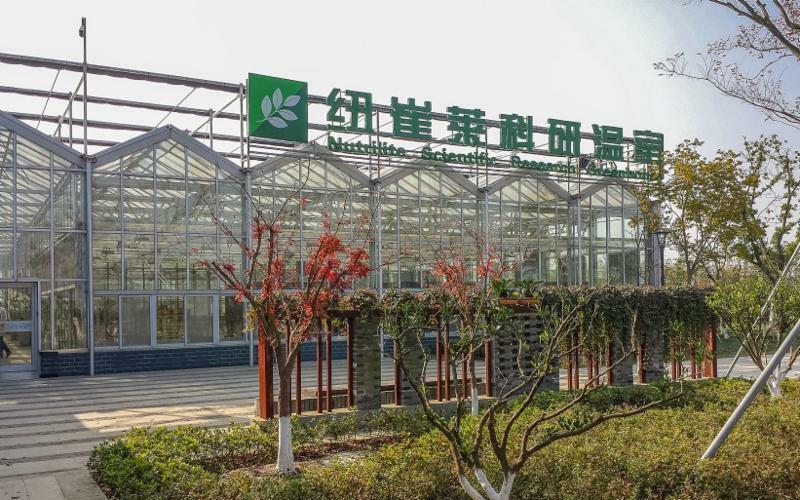 On the third and fourth day of the event, participants were invited to visit Amway’s Botanical Research Center, Amway’s Experience Center and Longrich China’s manufacturing facilities.